Description: With complete re-development of 2.4 acres and constructed in accordance with strict Land Rover and Jaguar Global Design specifications this 26,000 sq. 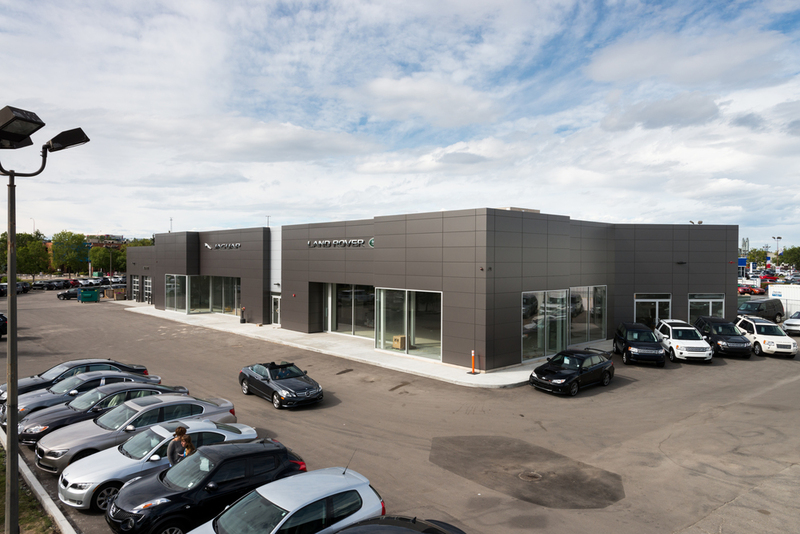 ft. conventional steel dealership features an extensive showroom with glazed 8' x 12' windows. The new service area consists of 13 in-ground vehicle hoists.